Hands up who’s New Years Resolution was to eat healthier and take more care of their body? Same here. I’ve been thinking more about the connection between a healthy body and a healthy mind. This Saturday is World Quark Day, celebrating this German superfood which has become popular for its many health benefits. So, I am here to help you get ready to quark up your life this weekend! Never heard of Quark before? Quark is a low-fat, high-protein versatile product that can be used in a never-ending list of ways. The most popular use of Quark is as a substitute for other high- fat dairy products, such as cheese. The one thing I have learnt about this super food, is how much its supporters rave about its many uses and ways you can cook with Quark, whilst promoting a huge range of health benefits. 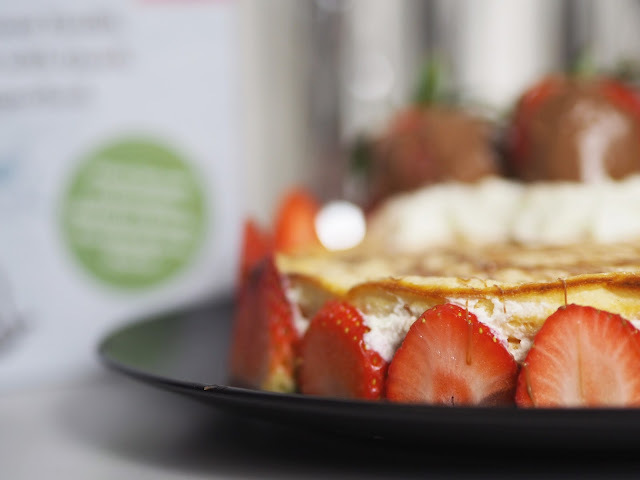 Quark works for every meal - from sweet to savoury! So, whatever you love cooking - why not try quarking up your life this World Quark Day by getting on board! 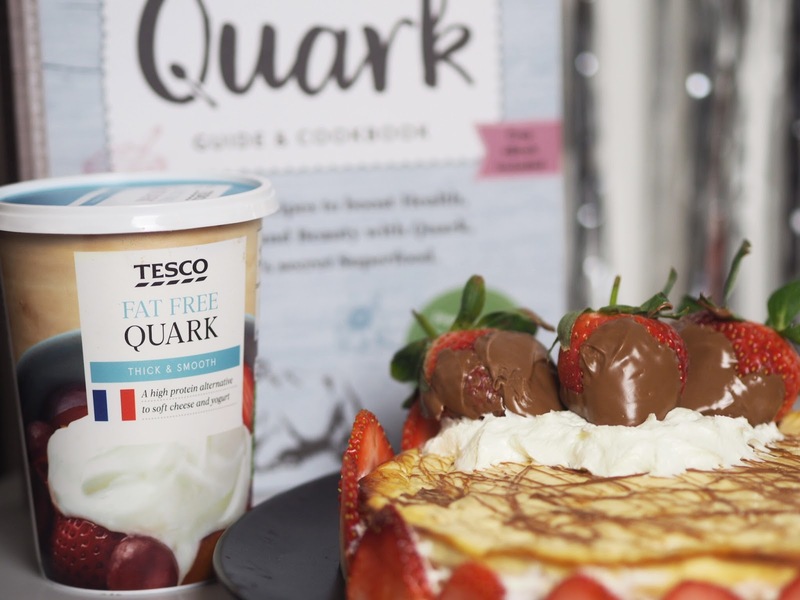 So, this Saturday (19th January) sees the first ever World Quark Day and there are a ton of ways that you can get involved and celebrate this superfood! There will also be a host of different events on the day for you to get involved with to #QuarkUpYourLife. If you find yourself in London, why not head over to High Mood Food in either their Spitalfields Market or Marylebone store, where they will have a one day only quark special menu for you to sample including a bloggers brunch at the Marylebone store to give you the lowdown on your new fave superfood and how you can use this in your own cooking. If you are in Notting Hill, Books for Cooks have their own in built kitchen where you can again sample a specially designed quark menu. If that wasn't enough, at all events you can pick up your own Quark Recipe Book for FREE. 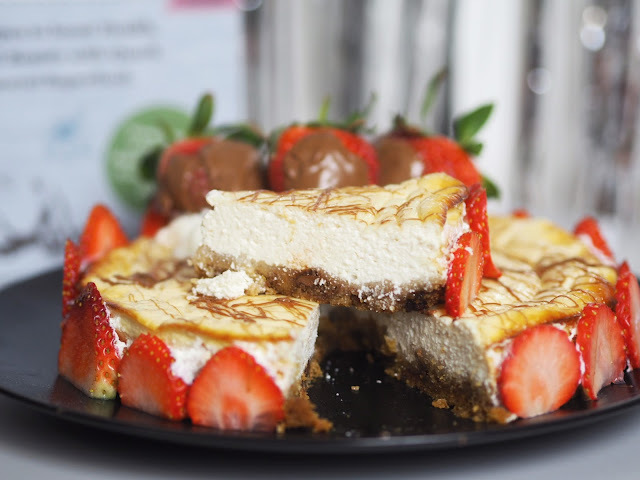 There are a ton of ways you can get involved with #WorldQuarkDay from the comfort of your own home with help and tips from the The Queen of Quark herself, including a download of 2 free e-books featuring all of The Queens favourite Quark recipes, which you can find HERE. Make sure however you are deciding to Quark up your life you use the hashtag to join in the fun and see how the other fans of this superfood are celebrating using the following hashtags: #WorldQuarkDay #QuarkUpYourLife You may even find your new favourite recipe or a way of using Quark you had never thought of! So, #QuarkUpYourLife for the first ever World Quark Day and join the growing family of Quark lovers to see how much it can benefit your life and your health! 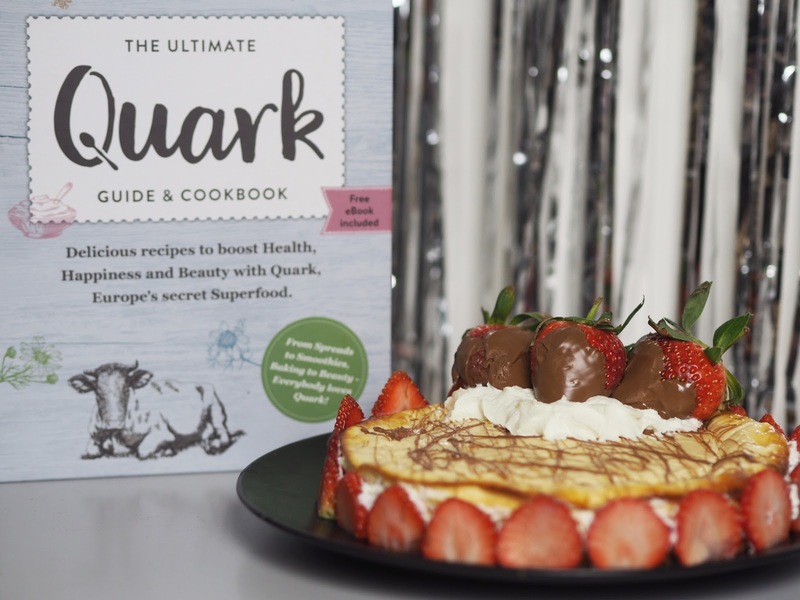 I am also teaming up with the Queen of Quark to giveaway two physical copies of their recipe super book, so make sure you head over to my Twitter to get involved with your chance to win. EVER THOUGHT ABOUT USING CBD OIL? ARE WE ALL JUST POSERS?